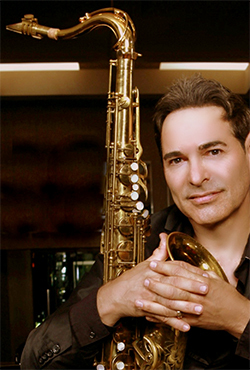 National Recording Artist & Saxophonist Will Donato, is an exciting performer and award-winning composer. Will currently has a hit radio single with "SUPERSONIC" the title cut from his seventh solo CD release, SUPERSONIC, which premiered in July of 2017. Will Donato brings a unique artist insider skill set to our new show and unbridled enthusiasm to the co-host position! !